Makeup trends may come and go, but skin is ALWAYS in. Recently, the 10-Step Korean Skincare Routine has gone viral all over social media as a no-fail method to achieve ageless, flawless skin. But this routine may be a bit too extensive (and EXPENSIVE) for the casual beauty lover with little time and money. After some hard research (and a few facials), we’ve identified the four steps of the 10-step Korean skincare method that are key to achieving amazing skin. Try this four-step process using these top-rated skincare products. 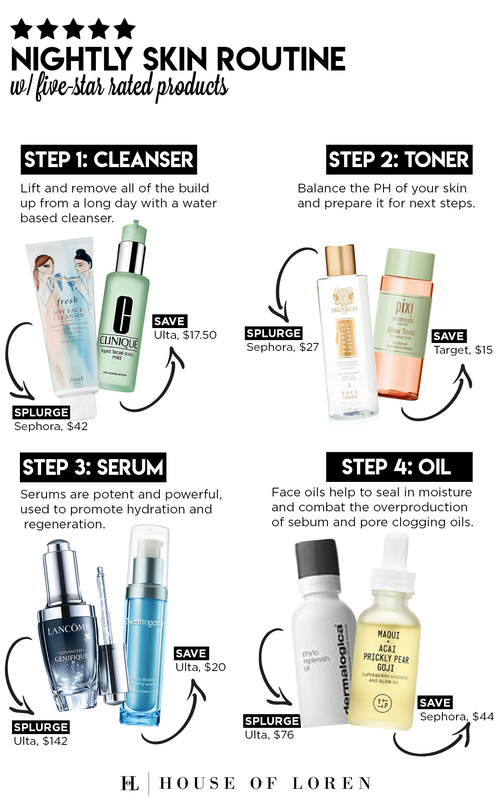 Whether you’re saving or splurging, this routine is sure to change the way you feel about skincare!